On September 12, Apple is making its biggest hardware announcements of the year. 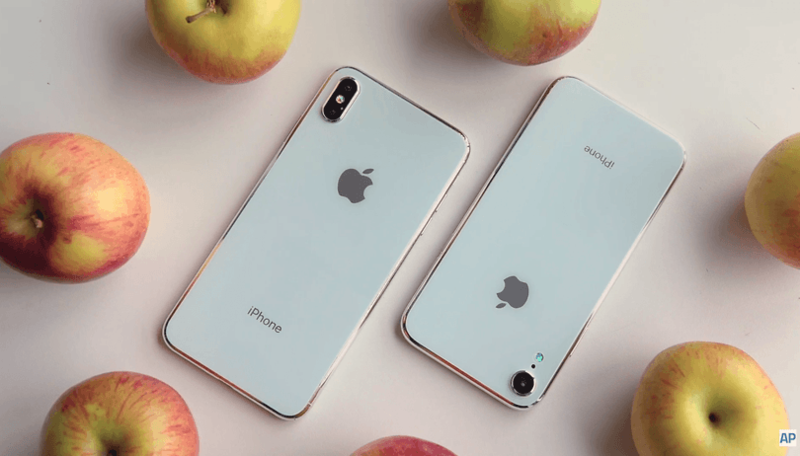 The next batch of iPhones are coming, possibly along with a new iPad Pro, Apple Watch, AirPods and news on the release of the final version of iOS 12. Are you looking forward to seeing what the company has in store with its next smartphones? Apple is expected to unveil the successors to the iPhone X in less than a week. Leaks point to a 5.8-inch and a 6.5-inch OLED iPhone called the iPhone XS, as well as a 6.1-inch LCD iPhone. The LCD model will accordingly have a lower price, which could entice some Android users if it's affordable. All three iPhones will likely feature 7-nanometer A12 processors rivaling the Kirin 980, Face ID and edge-to-edge notched displays, making the iPhone 8 the last iPhone to sport big bezels. Love it or hate it, Apple sets trends. Even though Essential did it first with the PH-1, the iPhone X took the notch mainstream. Now it's on countless Android phones, and there's just no escaping it. That's why there's still plenty of reason to pay attention to the announcements next week, even if you're a diehard Android fan. You never know what might be coming next. Let us know in the poll below whether or not you're looking forward to hearing about the new releases. Are you interested in the upcoming iPhone announcements? We'll be watching closely on September 12 and reporting on all the live announcements, so check back with us for the latest news soon. In the meantime, let us know your thoughts on Apple's latest endeavors and what features you'd like to see with the next iPhone in the comments. The less this site discusses Apple the better.